The business world contains numerous messengers and social communication channels. 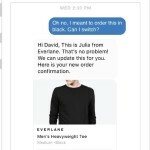 Your customers can be using any of the messaging platforms, and you need to be omnipresent to build clientele and improve customer relationship. But the task sure sounds to be exasperating. Chatkoo is one of the best communication software for small business is a new tool to alleviate these exertions you make every single day. 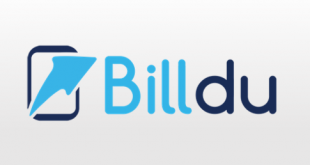 It features a smart multi-channel inbox and acts as your sole communication station integrating various disparate messengers that your customers might be using. Chatkoo a best communication software for small business further eases your job by facilitating chat automation through artificial intelligence. Your business might involve a repetitive loop of questions. Chatkoo lets you predefine the answers to such queries and automatically posts them when needed. The tool is available in 3 different packages depending on the number of users and number of channel accounts. All the packages are available for a free trial period of 14 days with no requirement of a credit card. A user can cancel the subscription anytime. The panel lets you access all the messages from all integrated communication channels. The admin can assign the chat boxes to different users for efficient allocation of work while avoiding collisions. 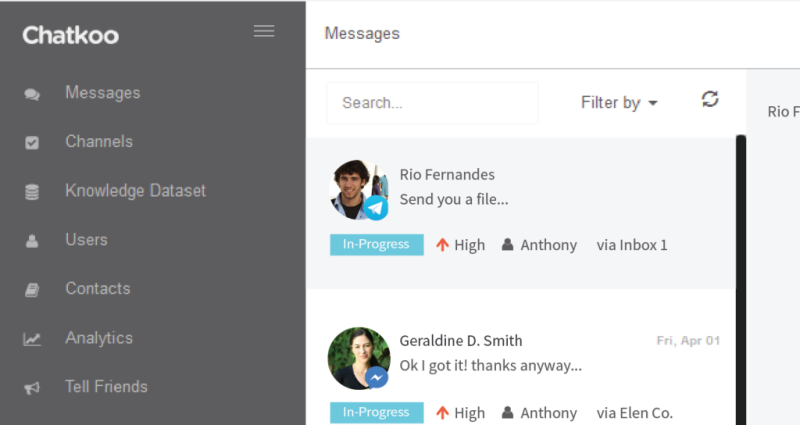 The multi-channel inbox lets you access the chats from all the synchronized messengers through a single panel. 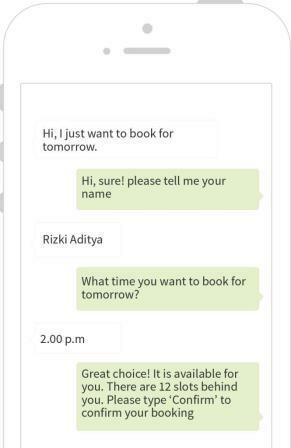 Your customer would not know that you’re using Chatkoo. The magic happens internally. The tool employs smart bots based on artificial intelligence to furnish chat automation. The tool can identify the customer queries and requests, chose the appropriate predefined response and replies to the client on your behalf acting as your personal chat assistant. 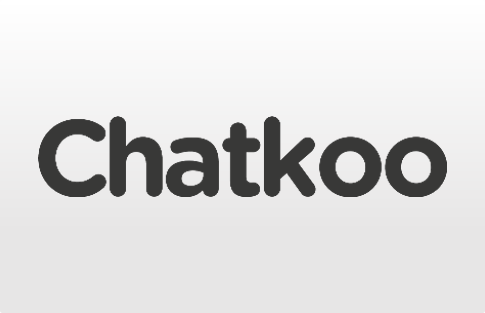 Chatkoo provides efficient integration with the most widely used FB messenger. 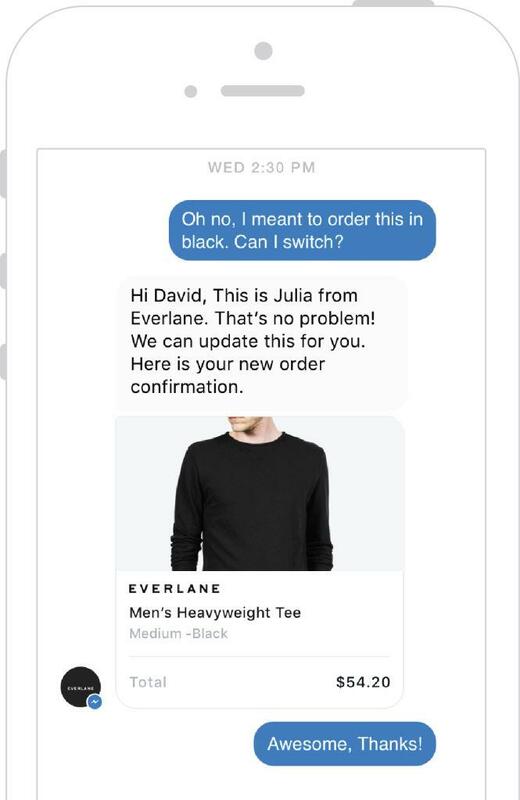 When your customer uses the messenger for their personal messages, why not provide them the accessibility to your business through the same platform? 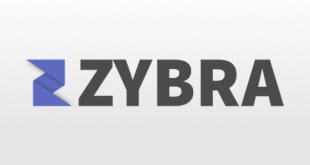 Send broadcast instant messages to multiple accounts or network at the same time. 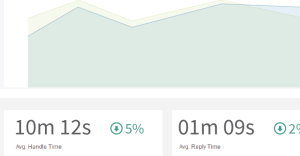 You can also schedule these messages for later, and the tool will publish them on time. The tool helps you enhance your communication system with your customers by proving real time analytics of the client support metrics. 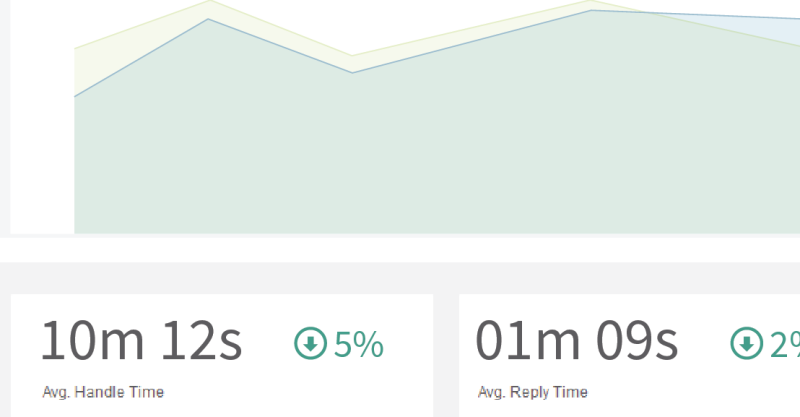 It displays the average reply time, average handle time, etc. and motivates you to keep striving for improvement. 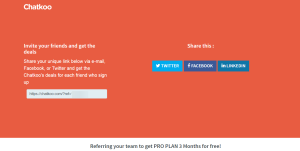 The tool extends various deals on sharing the unique referral link to your team members and friends. 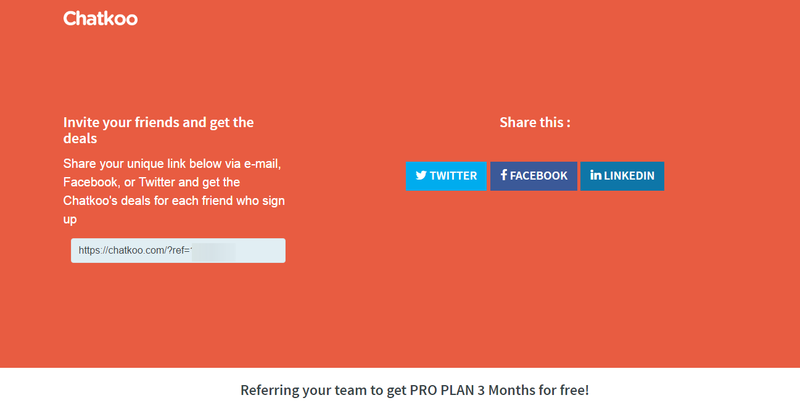 You can also get three months free Pro Plan on team invites. These invites can be sent via e-mail, Facebook or Twitter. The mobile app of the tool is not yet available in the app stores. It is readily available through the mobile browsers. The tool provides integration with various chat platforms like FB Messenger, Line, WeChat, Telegram, etc. and also, SMS. We can share the referral links directly on Facebook, LinkedIn, and Twitter. Various files can be attached to the messages. The tool provides support via telephone helpline, e-mails and via online query form. The tool also keeps you updated about its features via the blog. 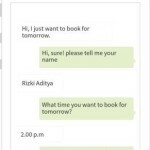 Use of innovative artificial intelligence for chat automation. Unavailability of the mobile app. Lack of integration with some other prominent chat apps. Only 2 and five users allowed in Starter and Pro editions respectively. 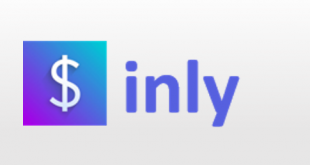 The tool provides a unique integration with an array of messaging apps. It differentiates itself by the use of smart bots to incorporate chat automation. From scheduling appointments to providing order confirmations, these smart bots play a role in an array of situations. 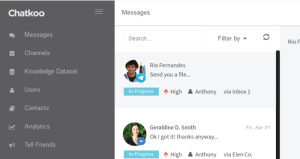 The tool is built for teams and provides a collaborative inbox. The workload is shareable; conversation status and detailed analysis are available. Chatkoo lets you do everything you can imagine doing on any chat messenger, and it allows you to do it simultaneously on all of them. For more details, please visit Chatkoo website.